Further information on additional staff, students and adjuncts can be found on the Archaeology at UWA staff page. Jo McDonald is the Director of the Centre for Rock Art Research + Management at UWA and the Rio Tinto Chair in Rock Art Studies. 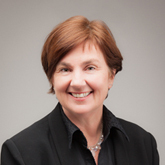 Her interests include rock art and information exchange, engendered rock art studies, arid zone rock art, direct-dating rock art and applied rock art research (Native Title, National Heritage and World Heritage). 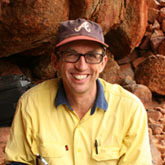 Peter Veth is the Kimberley Foundation Ian Potter Chair in Rock Art. His interests include the archaeology of arid zone hunter-gatherers, the emergence of maritime societies, art in archaeological context, and critical heritage and native title studies. Ben Smith is the professor of World Rock Art and has published extensively on rock art from across Africa, with a strong emphasis on contextual interpretation as well as on the arts of African herders and famers. His interests include theory and method in rock art studies, rock art dating, digital archiving in archaeology, rock art and identity, and the role of rock art in modern societies. 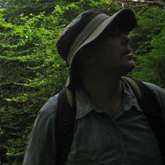 Joe Dortch has studied Aboriginal landscape management and ancient DNA. 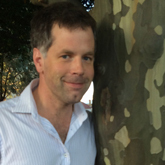 He joins CRAR+M as the Project Manager of the Murujuga: Dynamics of the Dreaming project. Jamie Hampson has worked in the USA, South Africa, Australia and India and coordinates the Archaeology of Rock Art course at UWA. His interests include theory and method in rock art studies, rock art regionalism, rock art and Indigenous identity, museum studies, and the commodification of archaeological heritage. 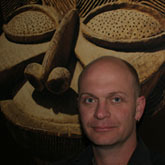 Sven Ouzman is a cognitive archaeologist specialising in the rock arts of northern Australia and southern Africa. 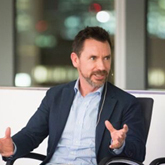 His interests include archaeological theory, contemporary archaeology, heritage management, intellectual property and museums. 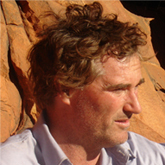 Alistair Paterson is a founding member and past Acting Director of the Centre for Rock Art Research + Management. His interests include cultural contact, historical archaeology in maritime and terrestrial settings, European colonization, and historical rock art. 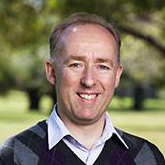 His interests include early Upper Palaeolithic art in Central Europe and Northwest Australian Indigenous rock-art.